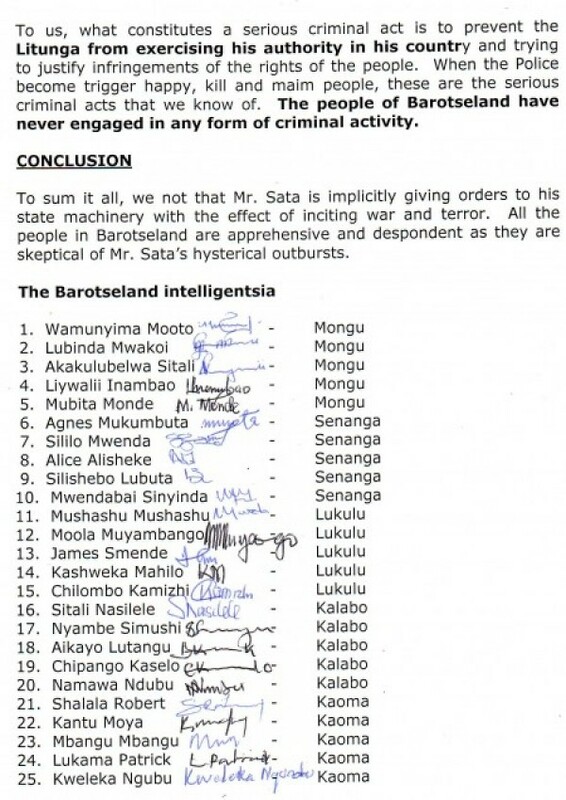 The territory of Barotseland is and cannot be defined today as history indicates that these people only came into zambia from the south having crossed the zambezi river in 1835 under Sebitwane. Why can’t they also claim Linyanti in neighbouring Namibia which was a capital in transit while running away from Lobengula? This is should not bring discomfort to the sovereign state of Zambia.